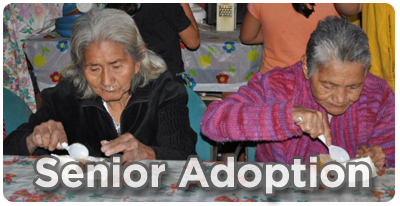 SimplyHelp sponsors the operation of five Centers for Homeless Seniors in El Salvador and Panama. The centers provide shelter, food, hygiene, basic health care, and a social environment for seniors who would otherwise be living on the streets. 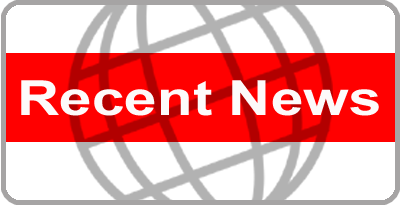 Displaced elderly in the poorest regions of the world are especially vulnerable and need assistance due to risk factors related to age, mobility and health issues. 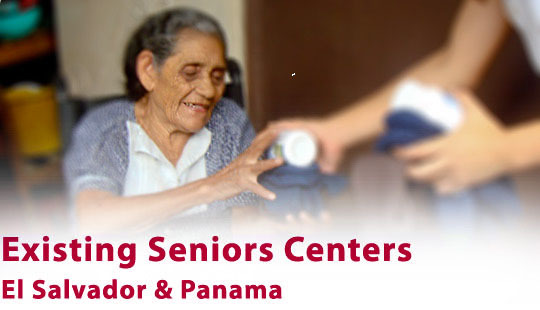 Our centers each house up to 36 residents at a time and provide all services free of charge. SimplyHelp needs your help to provide ongoing care for elderly who have nowhere else to turn in their older years. Your contribution will maintain our existing three Centers for the Homeless Seniors and help build future centers that are already in their planning stages. You will be helping improve the health and quality of living all people deserve -- especially our elderly.